Have you checked out the great artwork in this year’s Beer Is Culture gallery? There are 27 unique and inspiring takes on why “beer is culture” in it now, thanks to everyone’s submissions. This year, folks have really taken it up a notch in their creativity. From zombies and tikki gods to aliens and frogs; Van Gogh to Vikings and even a cake, every piece is a great expression of the artist’s skill and thoughtfulness. But there’s only six days left before these entries will be narrowed down to just six finalists. Take a look to “like” your favorite and help push it into the final round — and, there’s still time to enter before April 30, too. 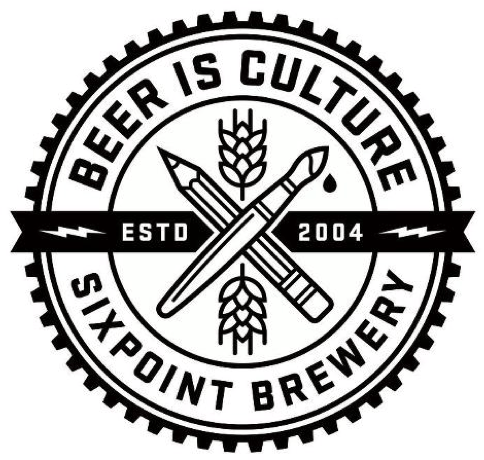 We’re psyched that several previous contestants have entered their second or third rendition of “Beer Is Culture” this year, and there’s so many new artists who’ve entered as well. We’ll be featuring interviews with the six finalists to get to know them a bit more when they’re announced May 1. Meantime, keep ’em coming and show some love to the best version of “Beer Is Culture” to you!